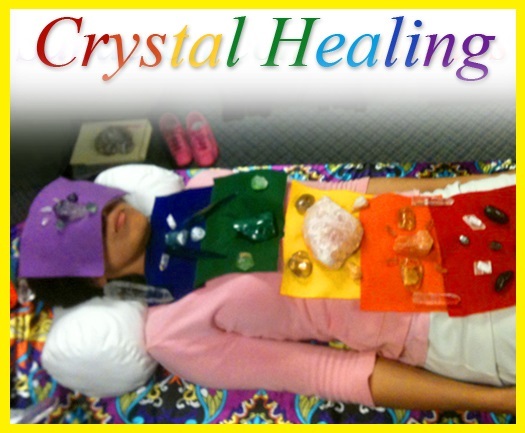 Crystal healing is a technique in which crystals and different types of stones, are used to heal ailments and protect against disease. 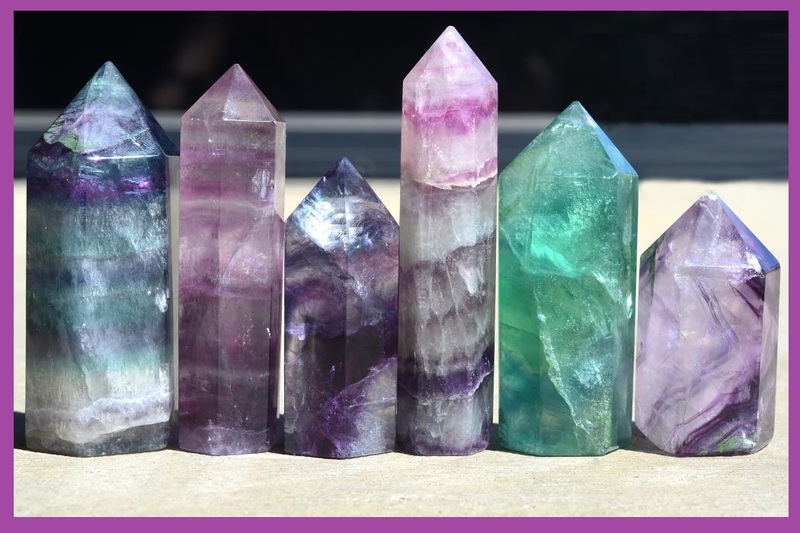 It is believed that crystals conduit healing positive energy that flows into the body as negative, disease-causing energy flows out. 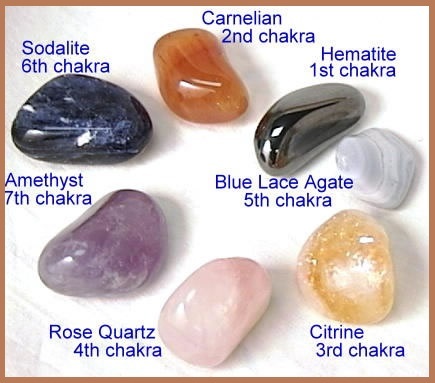 Every crystal and stones are assigned different properties and colors are appointed to all seven chakra points on the body. 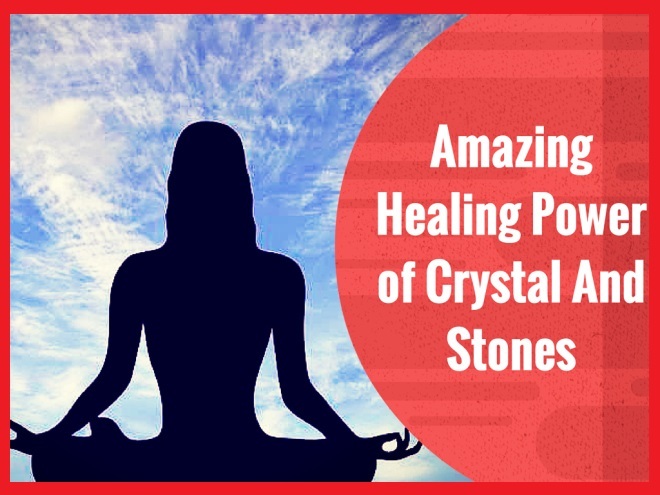 Though there is little scientific evidence to support crystal healing. 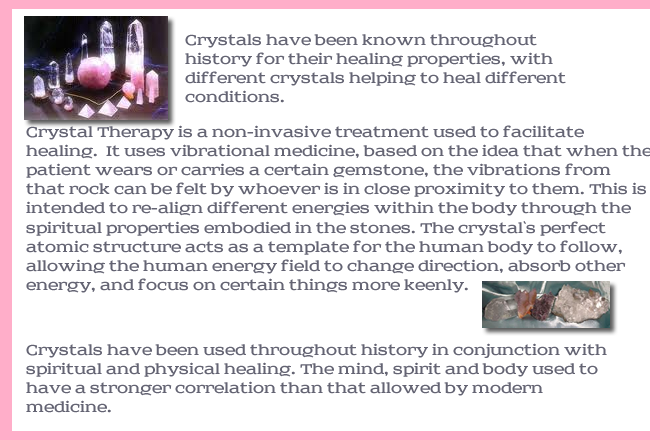 The ancient act of crystal healing has been used and revered for many thousands of years. 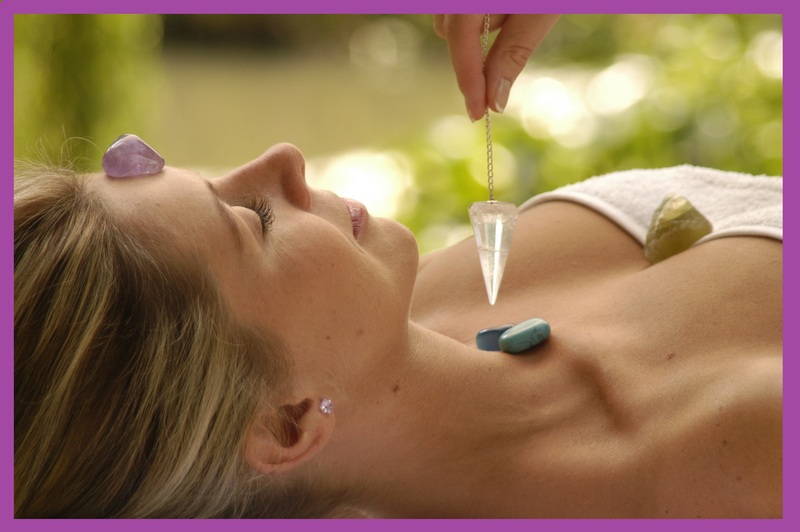 Throughout the ancient worlds it was believed that the body life force could be manipulated for healing and living purposes. 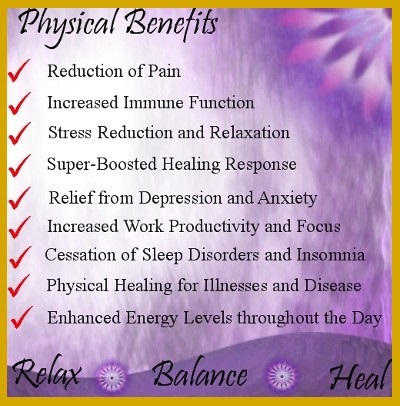 In modern times, people are reconnecting with this lost art and discovering wonderful results that can assist in healing the mind/body/soul in non- invasive ways. 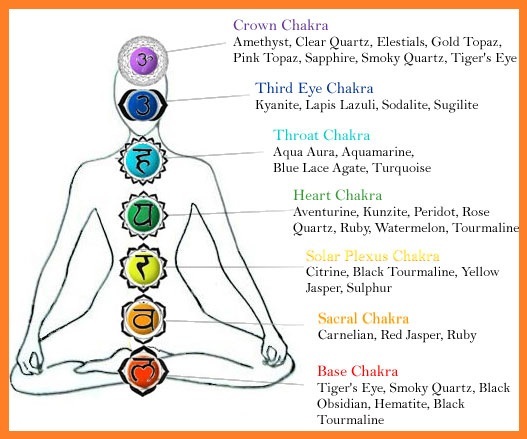 Ruby- that works on the energies of the heart center. 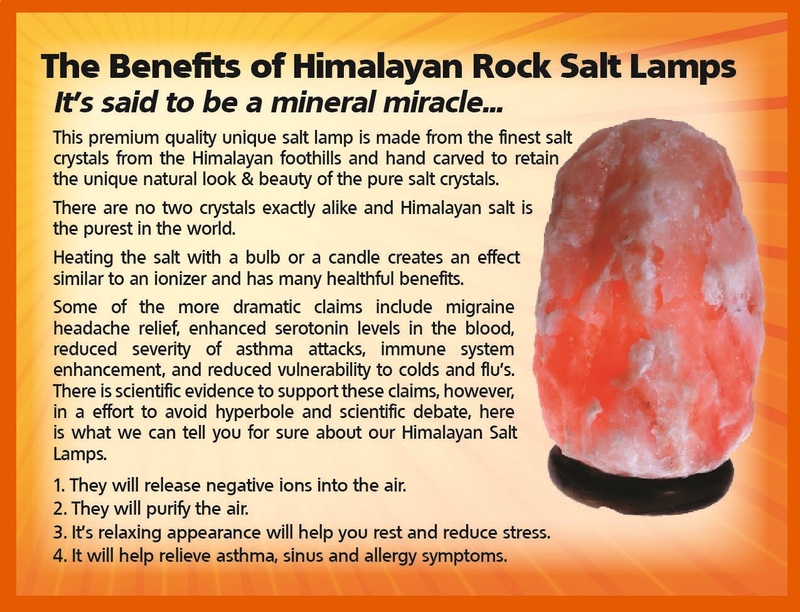 Rose Quartz has a calming effect. 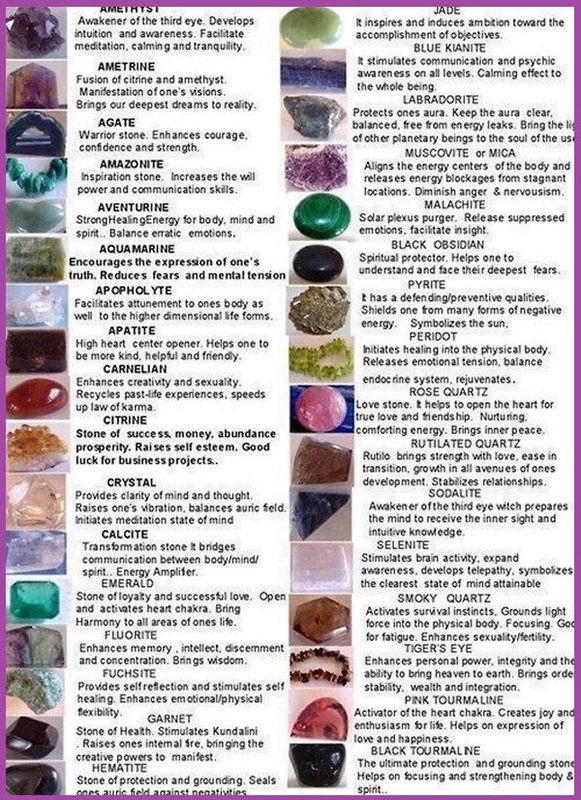 Rhodocrosite assist with improving self image and self worth. Carnelian increases motivation, enthusiasm and energy. Amber is beneficial on the nervous system. 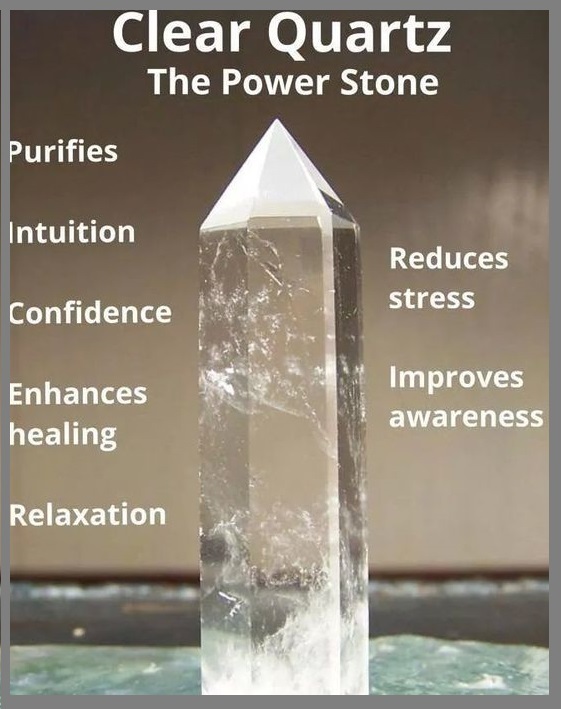 Citrine Quartz Crystal helps to keep the mind clear and focused. 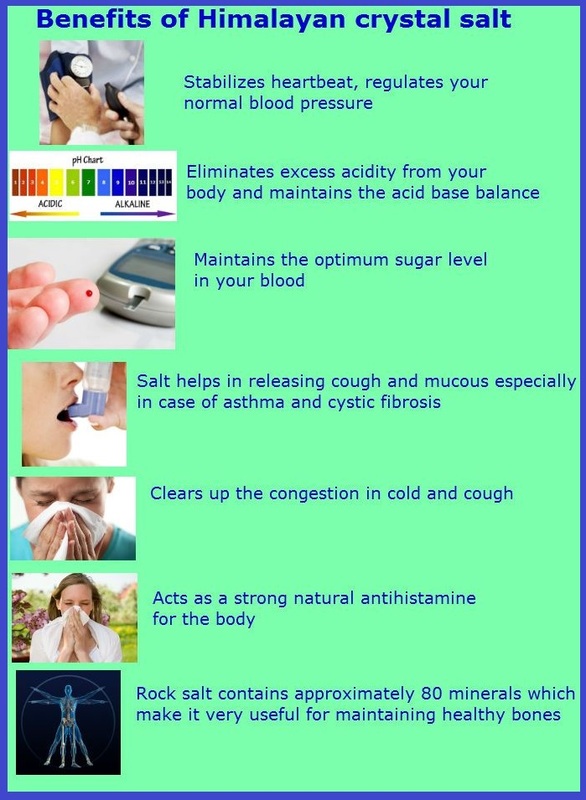 Iron Pyrites helps to cleanse, strengthen and calm the digestive system. 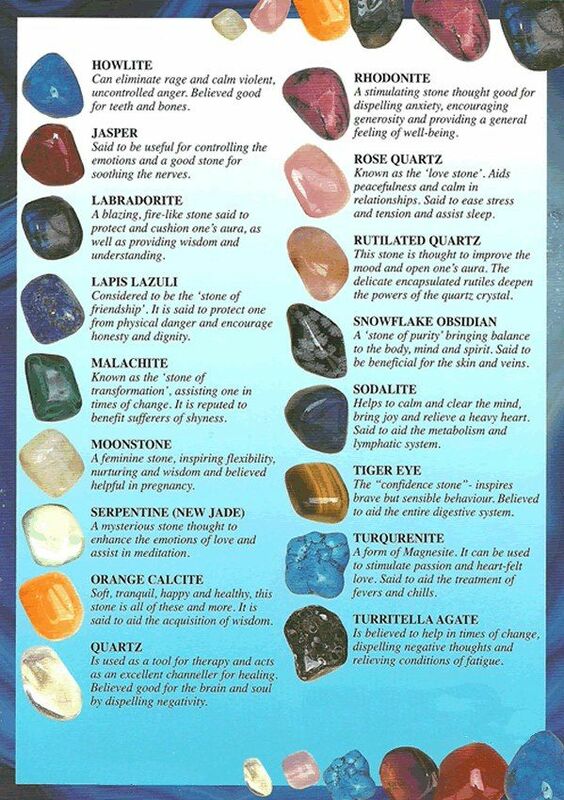 Green Aventurine helps you express your feelings, relieve anxiety and promote a cheeriness.